How To Insert Text In YouTube Videos ? If you are looking for adding how-to-download-youtube-videos-using-grab-browser/">text caption to your personal YouTube videos, there is a perfect solution available for you. It is a web-based tool called CaptionTube can bring ansearching-from-youtube-player-is-easy-now/"> execution. 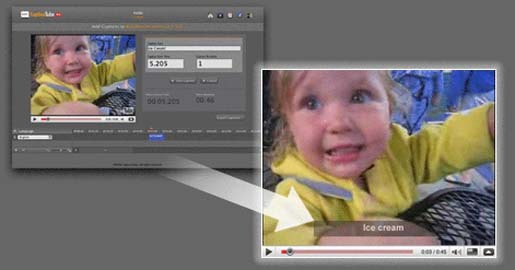 With this tool, you can add caption within web browser to any of your uploaded YouTube videos. In order to use this tool you have to sign in using Google Account and then pick a how-to-convert-power-point-presentation-into-video/">YouTube video. Moreover, you can choose start and ends how-to-join-multiple-downloaded-videos-in-a-single-file/">point in the video with putting caption in it. Then text will be appeared only in selected part of the advanced-youtube-search-options/">YouTube video. 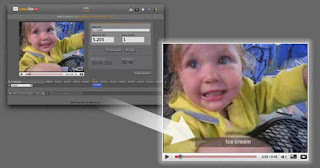 In how-to-get-exact-search-results-in-search-engines/">additional it has the facility to export the captioned videos to be worked in other external mirrors. Here we have given the complete videos to become stuff toyoutube-it-lets-you-search-the-selected-text/"> add captions.